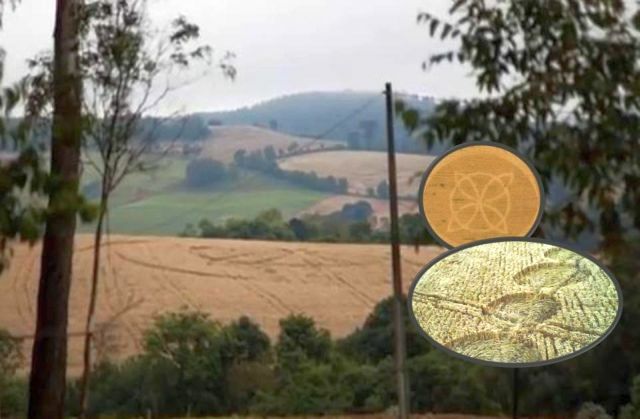 Two new crop circles are discovered and this time in two South American countries. 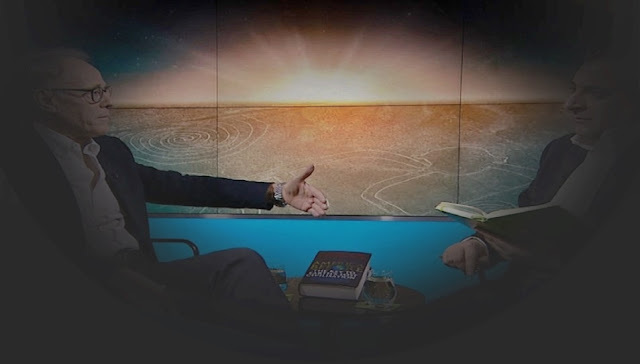 The first crop circle appeared in Ipuacu, Santa Catarina, Brazil on 31st October 2015 and the second crop circle appeared in Chicoana Salta province. Argentina on 1st November 2015. This crop circle video report showing us a single date of 12-25 2015 in each of the two separate crop circles observed in Brazil and in Argentina and refers to a code contained in the 11-02-15 Google Doodle, celebrating, The Day of the Dead-2015. 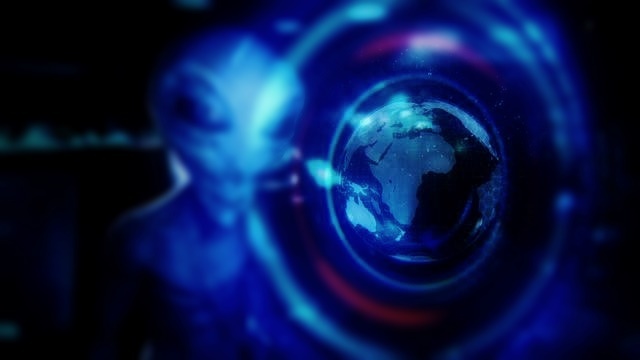 Mexican UFO researcher Emanuel Huza received a video recorded by a local citizen showing a mysterious craft that flies over the Island of Barbados, located in the Caribbean Sea and within the area of the famous Bermuda Triangle. 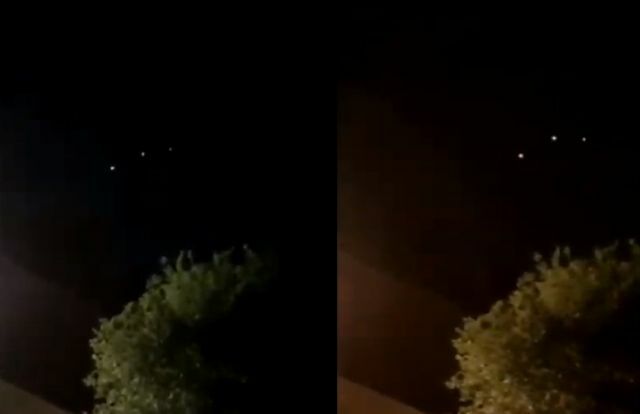 Emanuel Huza "I was able to analyze the video and observed some incredible details, for example, in the video the UFO revolves around itself and it looks metallic and dark. Then it changes shape and shows a technology unknown to us." 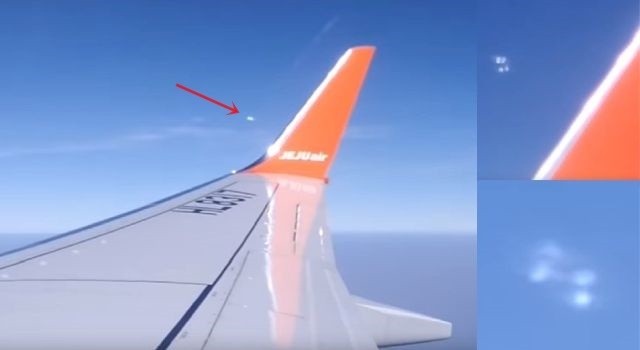 The footage below shows the UFO flying at a low altitude, shifting and turning on itself. It is possible that it makes use of boosters as part of the propulsion, but that we don't know for sure. Croww777 as well as his friend both have used their telescopes for several days to detect and to proof that there is a second sun that is invisible to the naked eye. 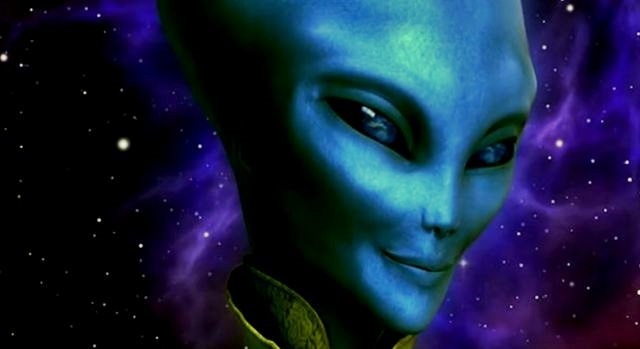 They have hesitated for a long time to publish this recording, but according to Croww777 it proves that there is indeed a second sun in our solar system. There is no doubt that NASA and all other space organizations are aware of this second sun, also called planetX, Nibiru or Nemesis. Using Google Earth I stumbled upon a strange object on the slope of a mountain range on an island off the coast of Antarctica. After zooming in on the out-of-place object it appears to be a UFO partially buried within the ice. Using the timeline, the UFO cannot be seen in the 2004 image only in the 2005 image whereby the visible part of the UFO is about 16 meters in diameter and 3 meters high assuming that the largest part of the UFO is still buried under the ice. 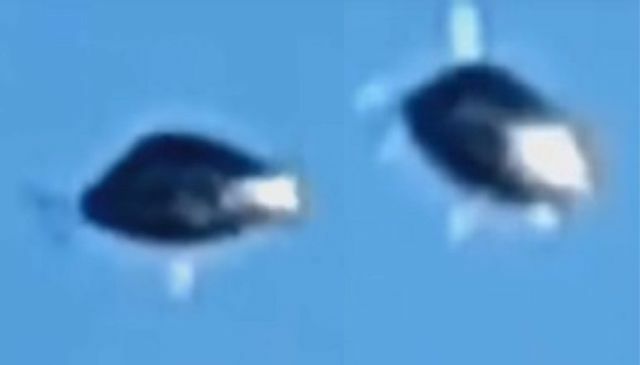 Suppose the object is not a ridge or part of the landscape but indeed a UFO and you compare the Antarctica UFO with some types of Nazi UFOs, like the Haunebu, then there are some remarkable similarities, like the windows in the upper part of all the UFOs. 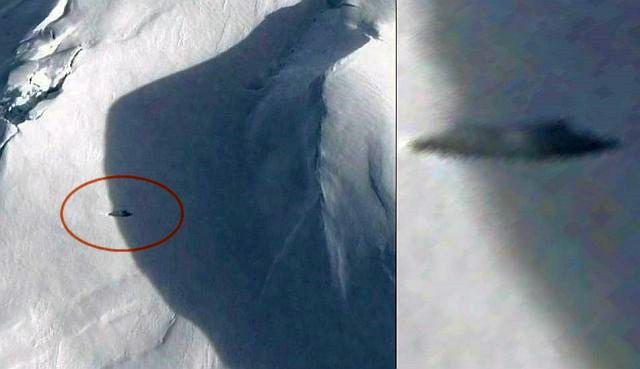 So, it is possible that the object is one of Hitler’s post-war survival ‘Antarctica’ UFOs, a more than 70-year-old Nazi UFO, which has become partially visible due to fast melting ice sheets caused by the ongoing climate change?